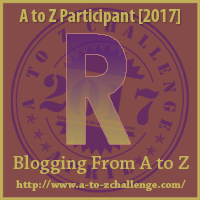 Today is the day for the letter R for the April Blogging Challenge. I have chosen today to tell you about Relapse. 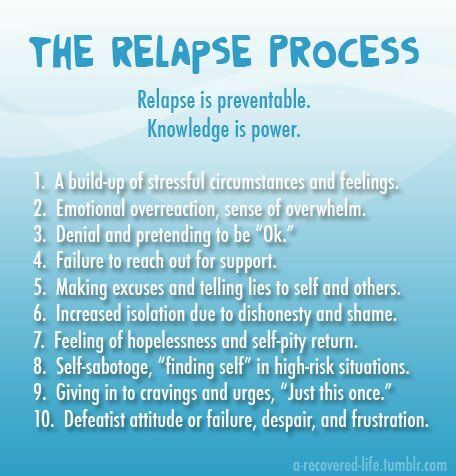 What is a relapse? First, you have to understand that heroin is not a drug that you can just stop using at will. A relapse is described as it relates to addiction as "alcohol or drug relapse is the recurrence of any disease that has gone into remission or recovery. 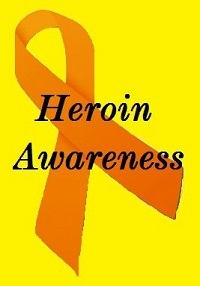 As a chronic disease, addiction is subject to periods of relapse. During the recovery process, you may become exposed to certain triggers and other risk factors that increase your risk of returning to substance abuse." 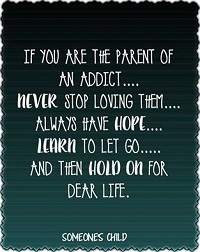 addiction often have one or more relapses along the way. Either way, it is described, both mean the same. A person has slipped from their program. 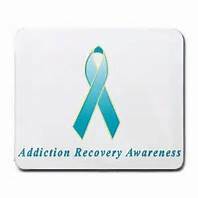 Once an addict is in treatment and recovery or recovering this is something we on this side don't even want to think about. We often try to put the word out of our mind. That is a mistake we make. Or a mistake I made anyway several times. 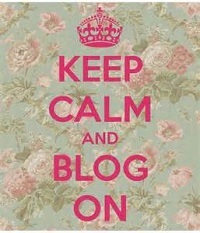 Trust me, we have to be proactive by getting all the information we can. First, let me tell you relapse is not a sign of failure or weakness of the classic stigma that society would like to believe. 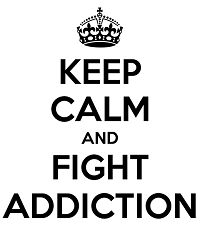 In fact, it is a sign that the disease of addiction which was once in remission has reoccurred. 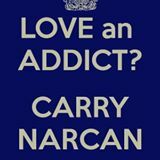 Yes, this addiction like any disease can go into remission. Remission is called Recovery using the terms of addiction. It's easy telling our loved one to stay away from those old friends. You can block all of those numbers but they often have a mysterious way of coming back and sometimes under new names. We don't think about it. One of the most important steps is treating addiction. This is often by sending them to a treatment facility. 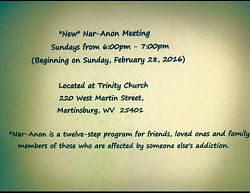 The facility may or may not detox them first and then start treating the underlying problems of this addiction. Some programs are 28 days, some are 30 days. More effective treatment can be as long as 8-12 months depending on the severity of the addiction and the mental illness that could be occurring. Many of the treatment centers and those helping know the one important step is giving those suffering from substance problems the means of overcoming their addiction. This often starts with detox and talking in groups going through the same. 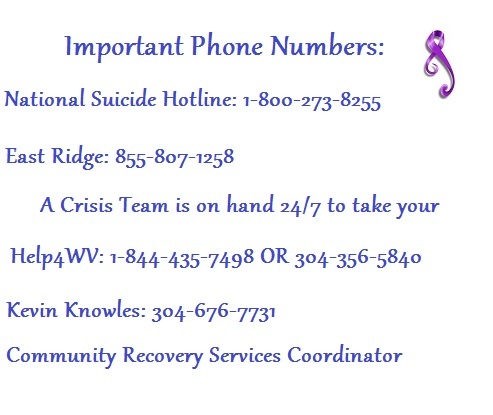 Whatever program you choose, make sure that the mental health issues are being attended to. Make sure there is aftercare because after treatment, what now? 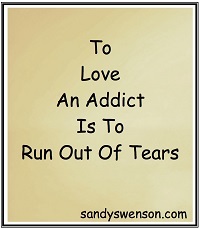 Don't let the one suffering from addiction wondering what they should do next. The NIH tells us, Recovery from heroin addiction means you have to stop using drugs AND learn new ways of thinking, feeling, and dealing with problems. Drug addiction makes it hard to function in daily life. It affects how you act with your family, at work, and in the community. It is hard to change so many things at once and not fall back into old habits. 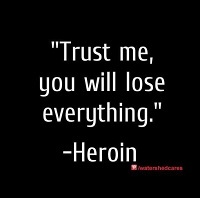 Recovery from heroin addiction is a lifelong effort. 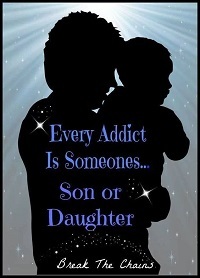 Our son has gone through the recovery and relapse phase many times. In early relapse, he can maintain, but only for a short time. Each time just gets shorter. I hope for the day when he can be free of this, but it is up to him to want it and to fight for it. 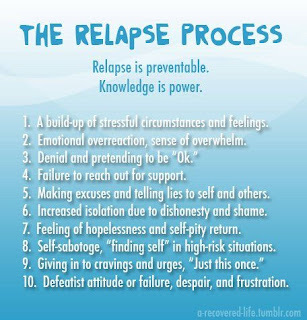 Just what are the signs of Relapse? Or that our loved one is struggling? Will we catch it in time? 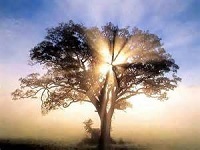 For our situation, our addict can do good for a short time without using. He is an adult. We don't see him every day. When our addict has relapsed by the time we see him and recognize the signs he has already spiraled too far out of control. For some drugs especially heroin, a relapse can be very dangerous—even deadly. 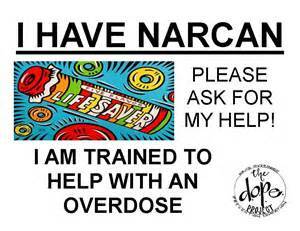 If a person uses as much as they used to before quitting, they can easily overdose. 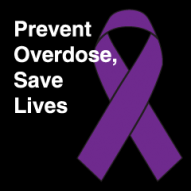 An overdose occurs when the person uses too much of a drug and has a toxic reaction that results in serious, harmful symptoms or death. Someone can overdose on purpose or accidentally. Recovery is possible. 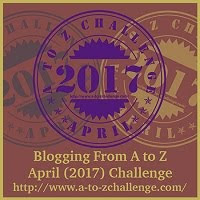 If you didn't get a chance to, back on April 7th I blogged about the 52 Addicts Project. 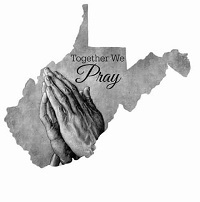 Stop by and read the post with the link to the stories of those local people who have recovered from this addiction and living life free from addiction and heroin. The stigma of this disease still continues to play a big role. I will be blogging more about Stigma tomorrow for the S-word, but society hasn't treated those suffering addictions well. In fact, society is often to blame for relapse. 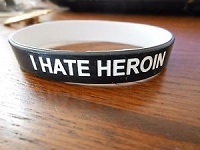 No one likes to give a recovering addict a chance. Although living clean they often have a hard time finding a job and means to support themselves. Many find it hard to find a place to live. The NIMBY crowd has forced political leaders in many towns to stay away from words such as a treatment center. I know I sound like a broken record, but we need all of the pillars of treatment right here for those who suffer from addiction. I hope you come back tomorrow to read my post about Stigma. Gossip Girl, this is a relevant post needed just now as I'm facing the same situation (maybe different drug) with our oldest. She hasn't been forthcoming of her problem with us and I believe she wants to get out from underneath this mess she's created for herself. I'm going to bookmark this post to share with her. Thanks for sharing. Let's pray that our kids can bet this thing before it bets them! God bless & happy a2zing!